93.7 The Bull and the St. Louis Cardinals present the 3rd Annual “Boots at Busch”. 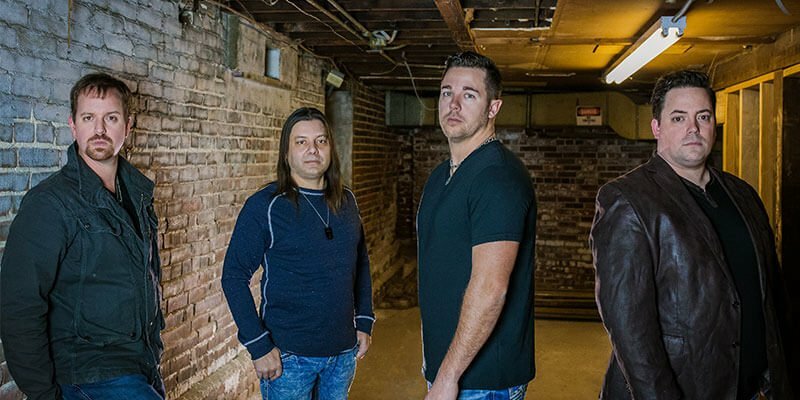 Join Brushville on July 30, 2019, at 5 pm for the battle of the bands at Busch Stadium followed by the Cub+Cardinal game. Purchase tickets today from Brushville. THIS ISN’T JUST A BAND…IT’S AN EXPERIENCE. 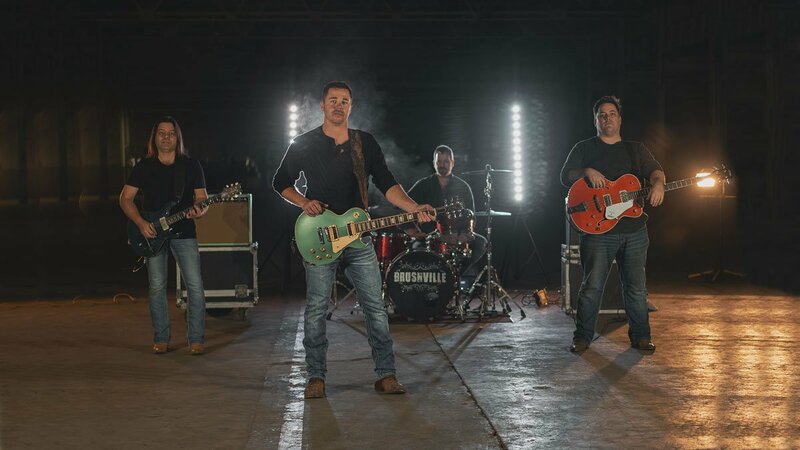 Brushville blends four extremely talented musicians, with incredible harmonies, an explosive stage show and a fresh, dynamic sound produced by an array of instruments to create an unforgettable experience for the audience. Brushville has been expanding their assault throughout the nation and is sure to be lighting up your area very shortly.